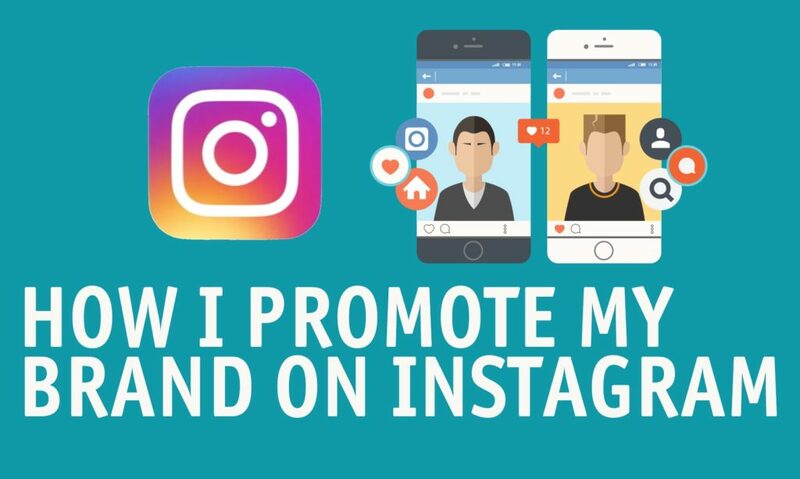 Instagram has the benefit of simplicity and thereby attracts a lot of advertisers. It is easy to find a blogger for cooperation here. And it is easy to agree on ad post with some celebrities. The information about the number of followers is also available in Instagram. Besides, until recently, this site was famous for its top post reach. But after launching of feed ranking as it was done in Facebook, everything has changed. And finally easy integration also attracts visitors in Instagram. It is much easier to post photo than to order some video from YouTube blogger. But such simplicity is deceptive and often leads to fuckups. Here you can read about some major mistakes of brands while cooperating with bloggers in Instargam. Instagram is one of the most botted social networks. It started to fight with bots not long ago but such promotion formats as marathons, giveaways, “ad from celebrities” and others are still very popular here. As you see, such followers are useless for advertisers. There is an opportunity to see the profile history. If an account gets its popularity with aplomb, then its diagram will look like slope. But if the number of followers were doubtfully raised, you will see a questionable diagram. Another relevant indicator is the user engagement. In other words, it is important which percent of followers actively interacts with blogger’s account: likes or comments his posts. The higher the user engagement, the better the result of interaction will be. Look at the correlation of likes and followers, the amount of comments under the posts, their language and the number of video views. This fuckup happens with all newcomers. Instagram cuts hyperlinks. They remain textual but to follow such link, you need to copy it manually and insert it into your browser. Do you know someone who would like this? There are two ways to avoid this. Firstly, you can ask a blogger to tag your branded account via @ in his or her post. The drawback is that you could not go to the site. Secondly, you can ask a blogger to share the link of your account in his profile. But this method usually costs more because such link can be only one in a profile. And this way is for rather motivated followers as it requires going to the blogger’s profile. Instagram is a network that is mainly opened via mobile application. There is an opportunity to open it via computer but 99 percent of all followers open it via tablets and smart phones. Who wants to go to the site which is not adapted to mobile? It is much easier to use prepared texts and ad images. But regular Instagram followers will disclose you and scroll your post in a moment. Today there are more and more bloggers who cannot create a post without ads. What aims does the brand pursue when he leaves his ad under a blogger’s post? He wants to gain trust of the followers and to get the support of the blogger. But such ad is so annoying for followers! What is the usefulness of such posts?